Natasha is a proud Army wife and mother of four amazing kids. She is a Board Certified Christian Counselor who is passionate about journeying with each author to write the book burning within their hearts. She is a fire starter and shaker when it comes to seeing God’s people walk in their full identity and purpose! She also loves teaching Discipleship Classes and training Ministry Students in her home church in North Carolina. Of course in her free time, you can find her filled with good food, chatting it up with her girlfriends, or binging on Netflix! 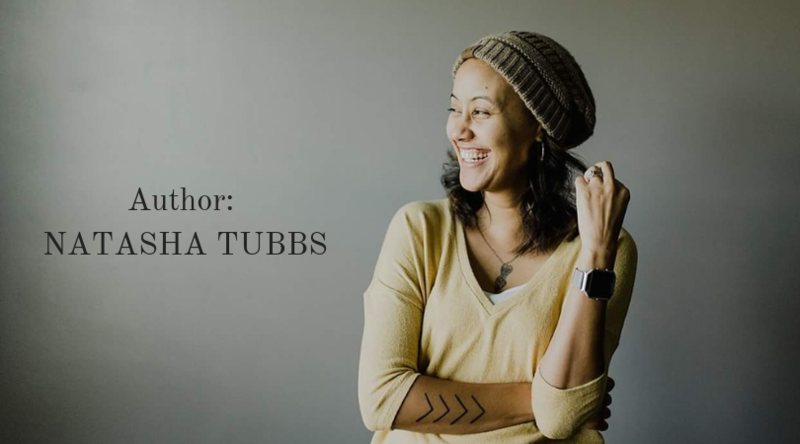 She is the author of In Pursuit of Purpose and is publishing her next book, Re-ignite with UNITED HOUSE in 2019. To learn more about her Natasha, visit her blog: Fiercely Silent.